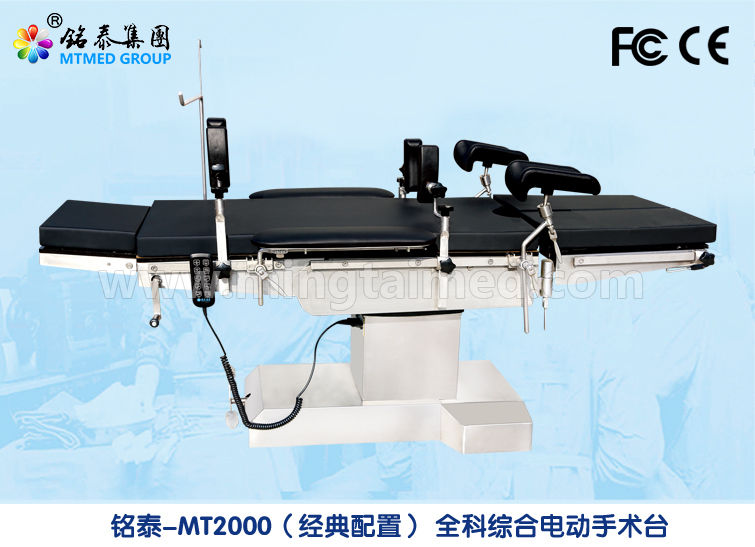 Mingtai MT2000 classic model operating electric table has 5 groups electric motor work, 2 of them rise the flanks back board. High performance charged battery can work ≥50 times to make sure the Operation Table can work without power source. The charged battery doesn`t need maintenance; you can use it for long time. AC power source support power, guarantee the largest safety. Looking for ideal Operating Electric Table Manufacturer & supplier ? We have a wide selection at great prices to help you get creative. All the General Operating Table Electric are quality guaranteed. 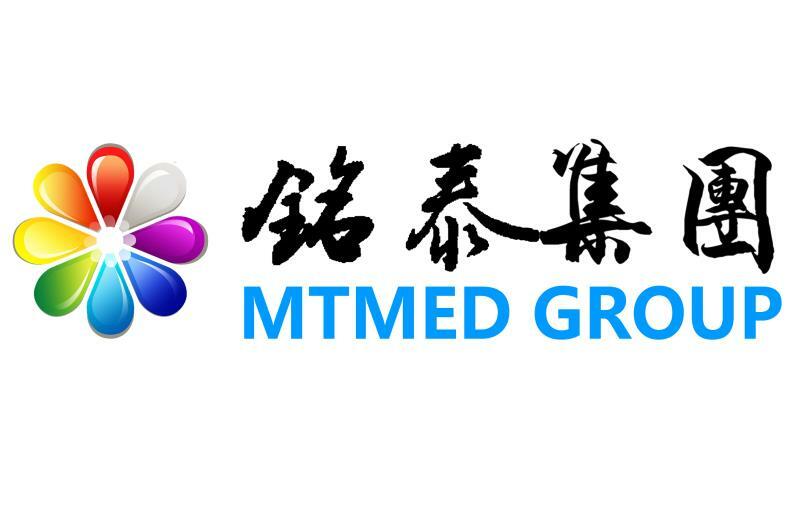 We are China Origin Factory of Comprehensive Electric Operating Table. If you have any question, please feel free to contact us.